Strong independent colors most certainly have an alluring appeal to them, but dual tones of light and dark laminates bring about a sense of vibrancy that is unparalleled. 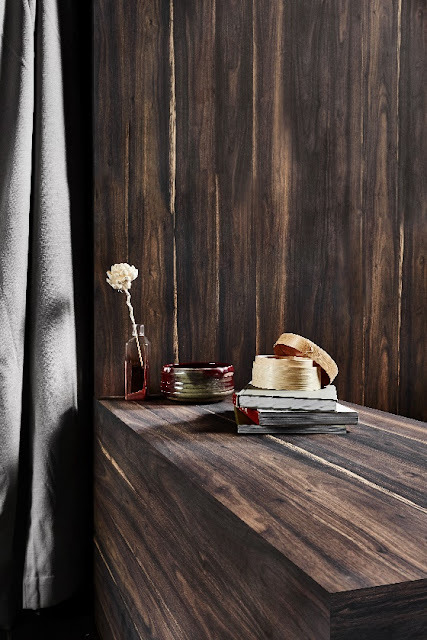 The sublime duality offered by Greenlam Laminate, Sweet Almond décor, initiates a marriage between the simplicity of light and the elegance of dark tones, which does well to engulf you in purity and grace like no other. Embrace the subtle quintessence of ebony and ivory tones and witness an amalgamation that oozes grace with minimal effort. The Woodgrain collection from Greenlam Laminates is an outstanding addition to your home as it adds a riveting element to your room. While the hues of light create a warm and cozy environment in the room, the dark tones add to the serenity of the space to provide a perfect combination of black and white. Indulge in the sweet essence of ebony and ivory tones and introduce yourself to a world of poise and class. 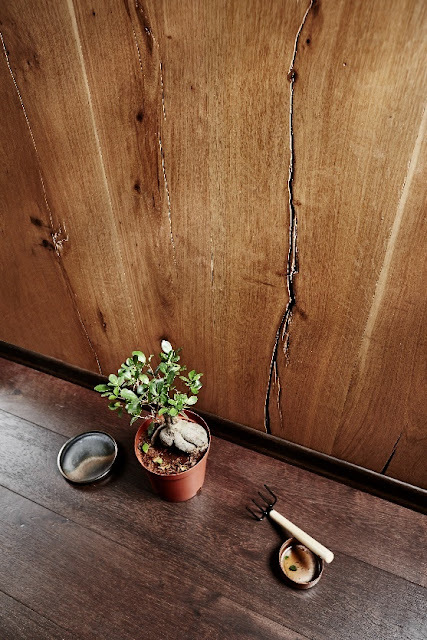 Golden Antique in the Woodgrain collection from Greenlam laminates makes for a stunning upgrade to your home. It’s beautiful how light and dark tones combine to anchor the space with a modern and chic style. So, if you’re looking to spice up your home, Golden Antique is an excellent option. And the best part is that you can get a classy alternative to real wood, that is, wood textured laminates.